The team you can rely on. Okay, so you’ve moved an old cabinet and seen a bunch of critters with way too many legs, signifying that you aren’t the only one calling the building home. If you are faced with a pest infestation — or suspect that you are at risk — the team from Berwick Pest Control is here to ensure you can get a good night’s sleep once more. We provide prompt and efficient solutions that are completely safe for your home, your family and your pets while minimising hassle. All our services come with a minimum six-month guarantee to back up our work and keep our service fully accountable. We also offer professional inspections to help identify the presence or risk of an infestation before it’s too late. With more than 10 years of experience and a fully trained team, we at Berwick Pest Control help Beaconsfield remove the issue from their mind and return to a relaxed, pest-free life. We equip ourselves with the latest tools and methods, along with the knowledge to apply them appropriately, to ensure we remain effective, reliable and time-efficient on jobs of any scale. Leave your details in the form at the top of our home page and we will offer a free estimate based on your needs with absolutely no obligation. If you would like to enquire directly or are ready to make a booking, call us on 0438 292 477 or (03) 9705 8323 and we will be more than happy to help you out. 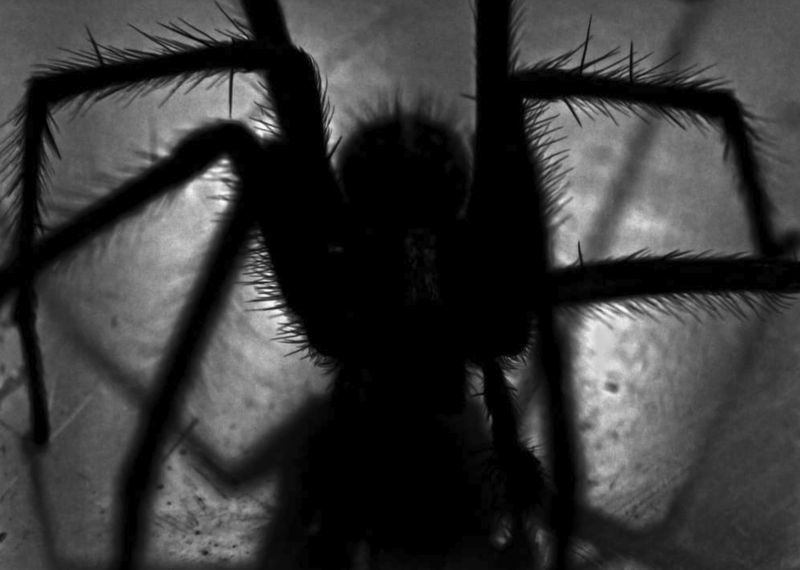 From spider control to ant control and everything in between, Beaconsfield residents choose us! At Berwick Pest Control, we are a family owned and operated Pest Control Firm. We work closely with chemical and equipment manufacturers to improve our methods, treatments and chemical options to provide a safer, more effective and better pest management / control service to our customers.